My name is Kathleen Marie, and I offer professional hair coloring services with over 20 years of experience. Using this knowledge, I offer my services to the North Shore community. For me, this is about more than a mere business. I love having a hand in helping people reach their inner and outer beauty. Changing individuals who sit in my chair and seeing them depart with happiness and confidence is very fulfilling. My range of experience has allowed me to develop expert-level methods and techniques. 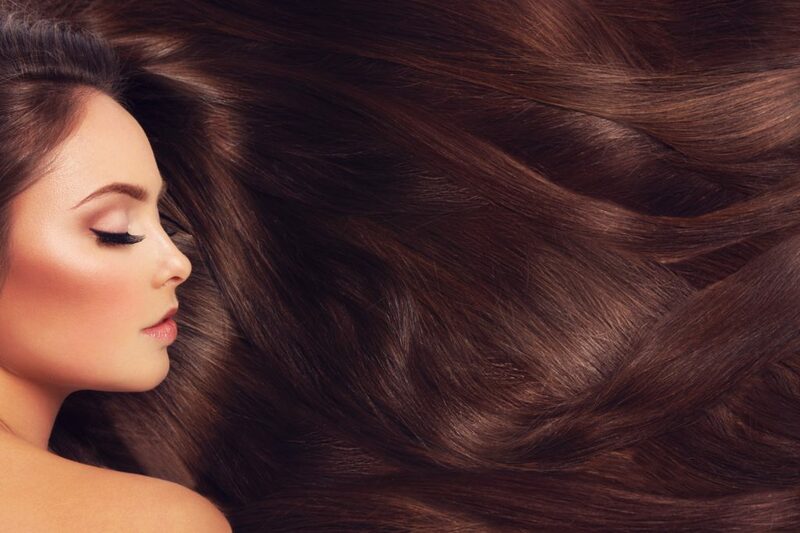 These techniques yield the best result for your hair! This experience allows customers to seek my services with high confidence and comfort knowing that they are offered excellent service based on extensive experience and expertise. Consumers seek my services for a variety of reasons. However, the most common reason is for image enhancement. All of us want to look our best. This comes into play, especially when going for a job interview, an important social occasion, or anything else that fits with your goals. It is a means for self-improvement and boosting confidence and to exude positive energy. Overall, it is a means of attaining a sense of fulfillment. Being involved in this business for over 20 years has been an exciting experience. It isn’t just the ability to remake people and to help them project the image that they want; it is also the dedication to helping them achieve it! This industry serves as a creative outlet; literally, anything is possible. This makes my day to day exciting. Every person is a new experience and a new opportunity for me to make them into something amazing! My clients tell me about the impact that hair color enhancements have had on their lives, and it is a driving force behind this business. I can help people in a unique way and assist them to achieve personal goals, and this is what drives my passion! I offer a full range of hair coloring services, and it is all I do. You can rest comfortably as I work to enhance your hair color. Single Process: Permanent hair color that covers up to 100% gray coverage giving shine and manageability. Semi Permanent Hair Color: Can disguise gray hair without a root line and can also give your hair a highlighted effect. Highlights: Great if you’re looking for a sunkissed look. Blonde looks or even for Brunettes seeking to add life with a caramel highlight. Balayage Highlights: Balayage means to sweep the hair (In French) with a brush to highlight the hair by painting selected sections. Glazes: Glazes can give the hair shine and body and can also disguise gray hair up to 70% coverage. Men’s 10 minute Hair Color: For either full coverage or a salt and pepper mix we know men don’t want to wait that long.That is why the 10-minute hair color was invented. Cr oil treatment: Cr. oil treatment will help tame your frizzies and also give a beautiful shine. Color Corrections: Perhaps you’re seeking a more dramatic color change or are unhappy with a now faded hot pink hair color from a couple of months back. It is not uncommon for someone to come in seeking a brighter blonde than they could achieve at home or help to return their hair to their natural color after some fun experimenting. I can help you to return your hair to any color you desire while making sure your hair stays healthy and vigorous! If you’re not sure what would work best for you, I offer consultations to assist you in this process. 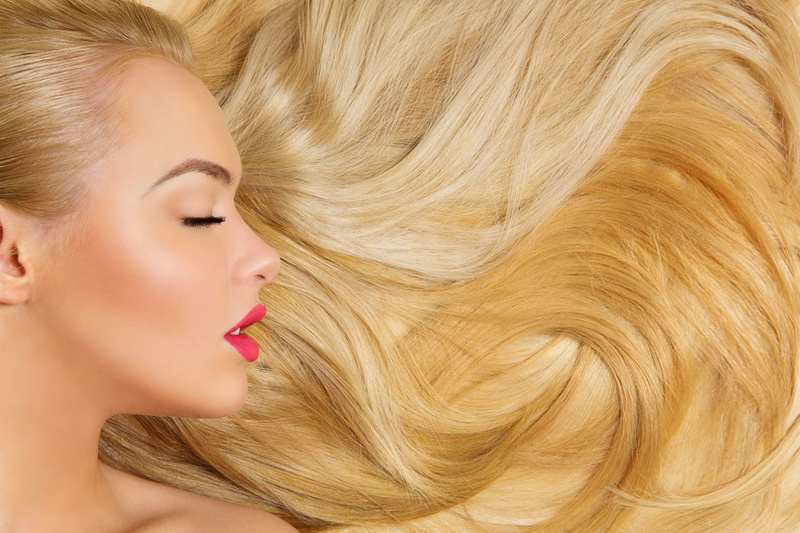 Many factors go into picking the right kind of hair color. For example, skin tone, hair texture, and other factors are all important when choosing a color. Also, the occasion may be a factor in this (wedding, job interview, etc.,). I offer consultations to present to you your best options and helping you pick a color and style that you’re comfortable with, and discuss your options. Feel Free To Send Me A TEXT And I Will Get Back To You Promptly! I use brands such as Wella, Redken and more. I also offer organic hair color as well as All Nutrient, hair color for sensitive skin. As a colorist, I am familiar with some of the unique needs my customers have especially involving skin sensitivity. Having beautiful hair color is one thing but what is the point if your skin is sensitive to typical hair coloring products? Your comfort is my concern, and I source the best brands with this in mind. If you're concerned about possible skin issues please let me know, and I will show you suitable products that will put your thoughts at ease. I Also Do Custom Wig And Hairpiece Coloring!